That first day we got to the school I’d write up a blog post from the site, rather than head back to the motel to transcribe and upload. So here it is. Short and sweet because LearnAsOne get the best stuff. 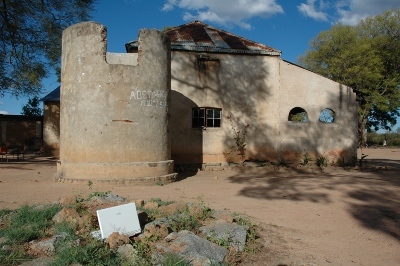 The school we’re raising funds for is this old farmhouse. The day starts at 7.00am and finishes at 14:00, with the older children being taught first. There’s no water or toilets on site, and yet many of the children walk for miles every day to attend class. Only about half are wearing shoes. They’re all so happy – curious and shy about the people with cameras who’ve descended on only the second day of term. The value the families here place on education is incredible. Before they look for funds for a clinic, they’ll try to raise money for a school. Being sick is a secondary concern compared to not having a future.